When it comes to customizing your Coach or Limousine, we want to make sure everything is covered. For those who want to have a more distinctive appearance in the presentation of their fleet, we provide a 20” Chrome Wheel Option. 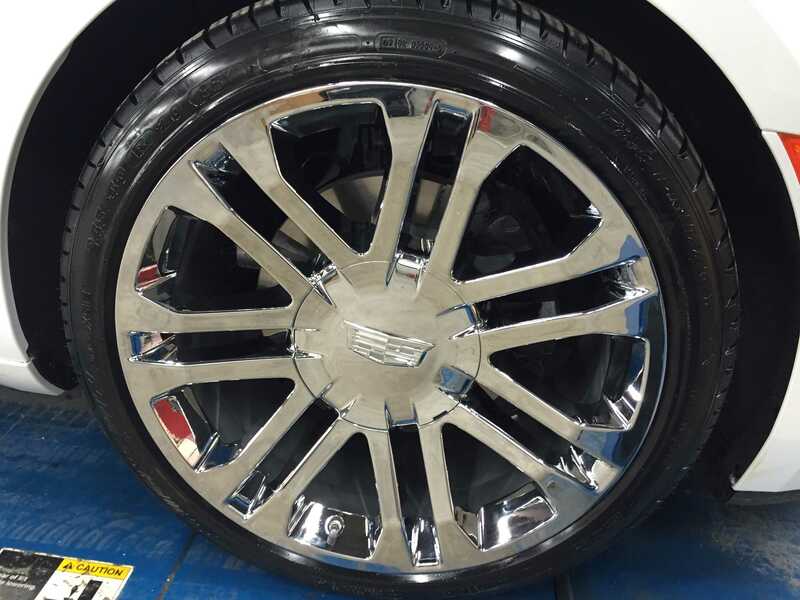 The Chrome Wheels have the Cadillac logo on the center cap, and they are sure to draw the eye. 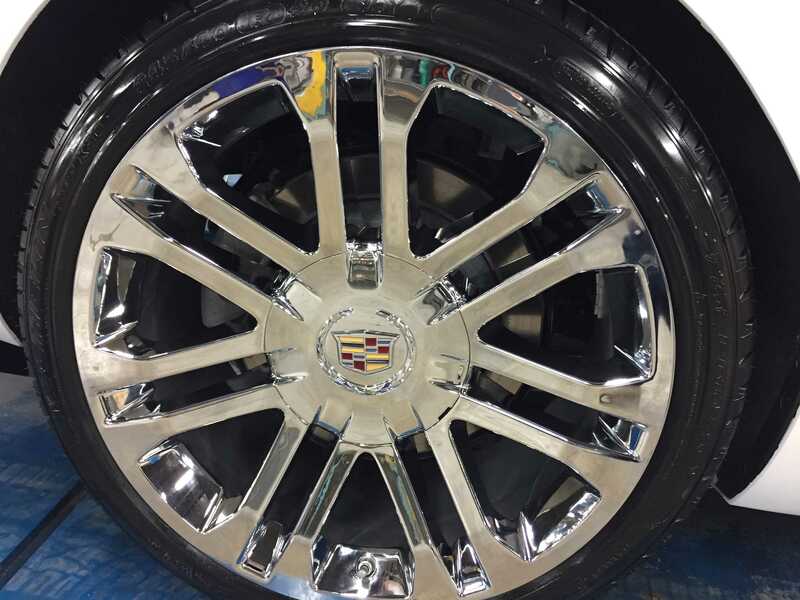 The wheels will fit on any of our Professional Vehicles with their standard 6 lug spacing, meaning they are interchangeable with the standard Cadillac wheel option. 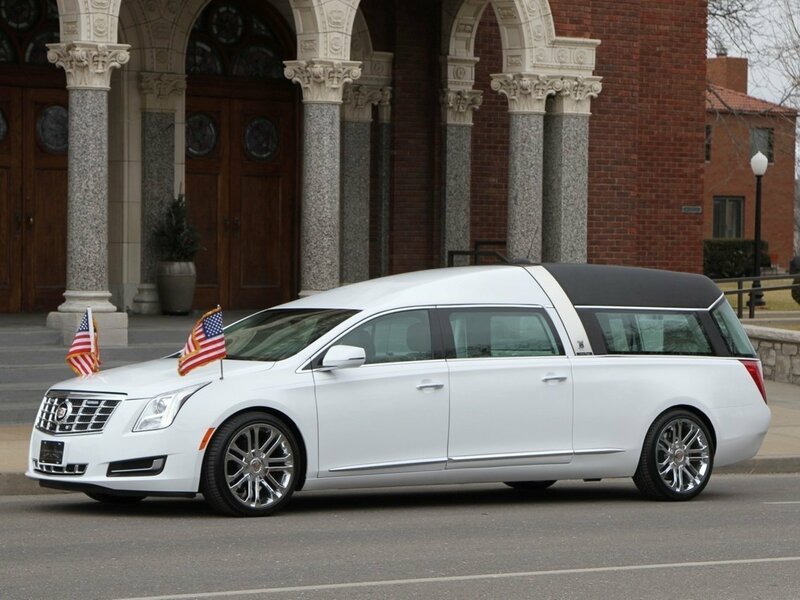 If your desire is to add a feature to your custom hearse that will make it stand out in a very elegant way, the 20” Chrome Wheel Option is definitely one to consider.